Conducting a number of business transactions in Nigeria requires the production of the Tax Clearance Certificate (TCC). Olajide and Associates will file your annual return and ensure that your Tax Clearance Certificate is ready for your as early as possible each year. 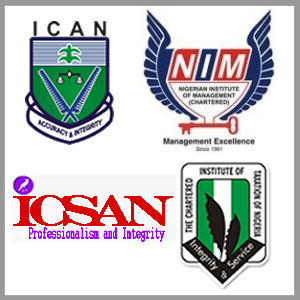 Our firm is well know for assisting clients in overcoming all the burden associated with the procurement of all categories of Tax Clearance Certificates in Nigeria. A re you an applicant seeking for a career job. Then submit your Resume now. You can download our android mobile app for our job portal. Our database contains a number of employers that can give fulfilment to your job/career dreams. Don't hesitate to plug in now. Don't go too far. List the vancancy in your company right here and generate immediate responses. Are you an employer looking for the right candidate for the job. Search through our databse and find your right person.